The product includes POS Software, Touchscreen Monitor, Barcode Scanner, Cash Drawer, and Receipt Printer. All sales and inventory information from your POS software instantly syncs with your back-end accounting software so your financial records are always accurate and up-to-date. The advantage of using QuickBooks POS is that you can sync with your QuickBooks financials. 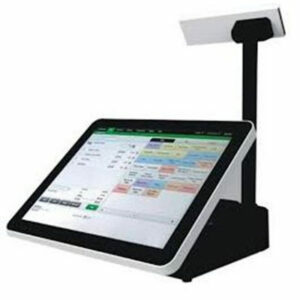 Customers’ record: This covers all new customers’ information added to the POS. Vendors: This covers all product suppliers’ information. 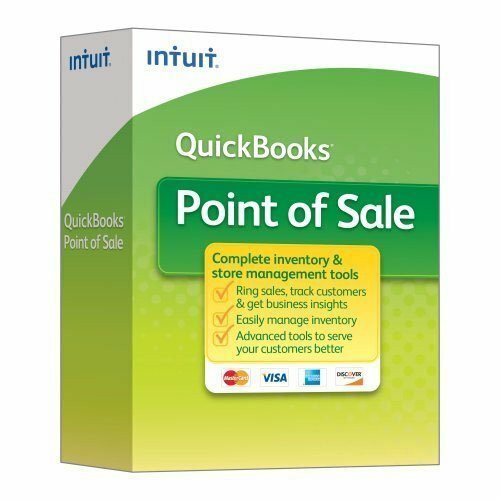 Sales: This covers all sales order and sales receipt issues for a specified sync period. VAT on Sales: You can sync all VAT on sales and transfer to QuickBooks. The software is installed on your touchscreen monitor so that you can interact with your system screen for sales, purchases, returns and payments. 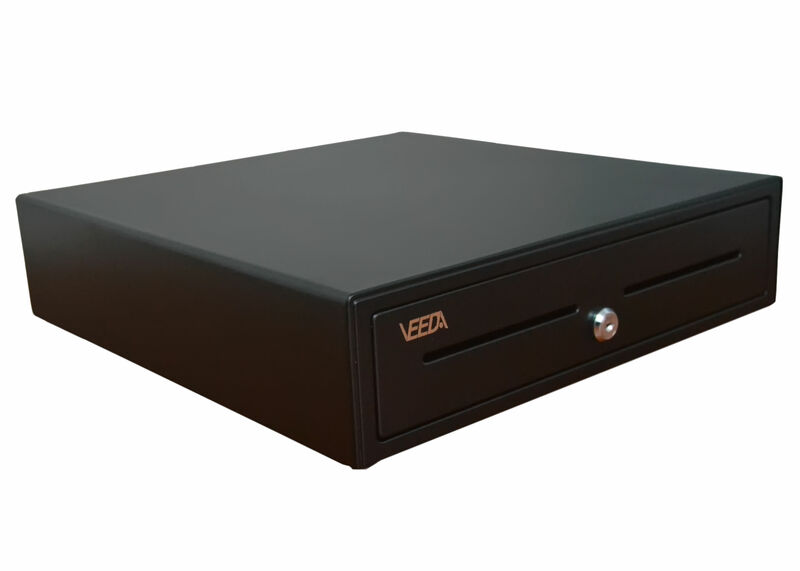 This equipment lets you handle high volume cash transactions safely. 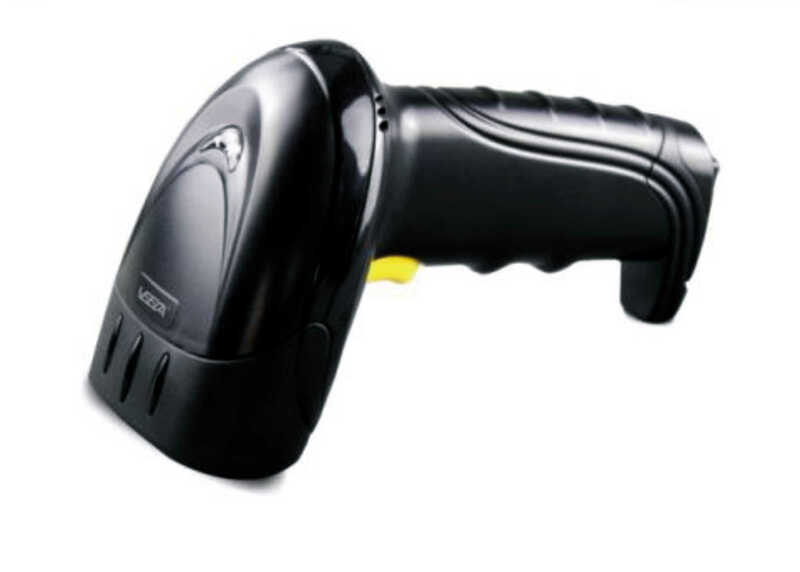 This POS equipment lets you scan your product barcode faster so that you can quickly record sales directly to your software. 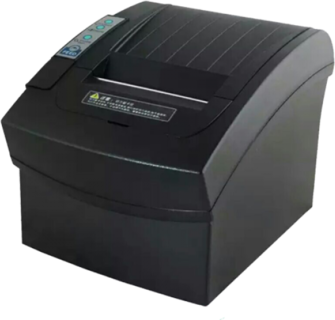 You can easily print your sales receipt from the POS using our thermal receipt printer.